GETTING into an exercise programme after childbirth has many health benefits. Apart from returning a woman to her pre-pregnancy shape, regular exercise can also raise her energy level to cope with the demands of motherhood. 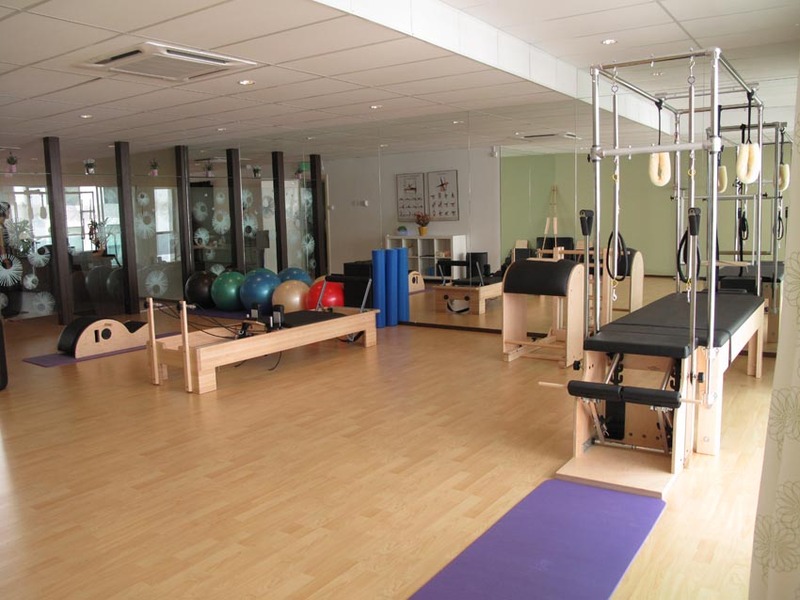 Pilates instructor Jaclyn Thooi says postnatal pilates programmes are aimed at realigning the pelvis, helping to rehabilitate the pelvic floor muscles and strengthening the body.